Images — Arseneault Automation LLC. 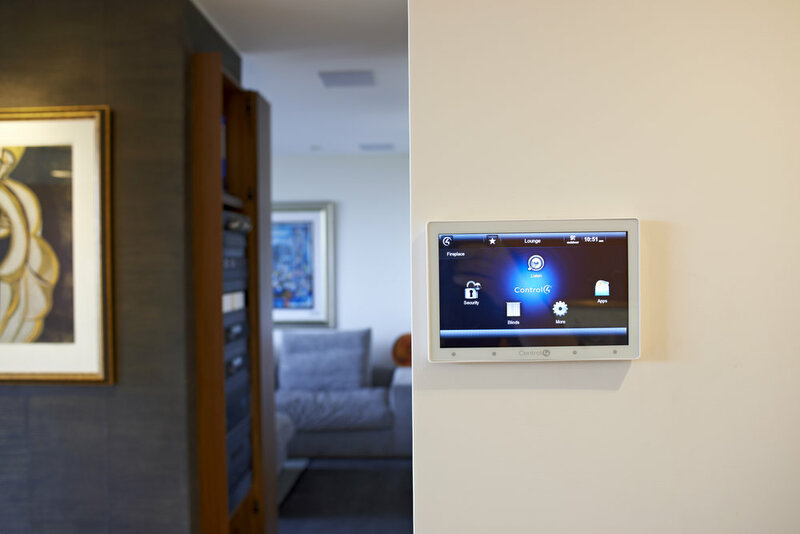 Arseneault Automation can integrate everything from home theaters, music, lighting, door locks, garage doors, thermostats, video distribution, security, and even give you access from any internet connected smart phone, tablet, or computer. Home security cameras are capable of being seen on any internet connected computer no matter what country you’re vacationing in. Door locks are able to be locked or unlocked when you have the neighbor kid coming over to water your plants. Lights are able to be turned on and off based on a scheduled event so it looks like someone is always home. Before you head home to a cold house, Arseneault Automation allows you to turn your thermostat up to the desired temperature hours before you arrive so your house is warm and livable. 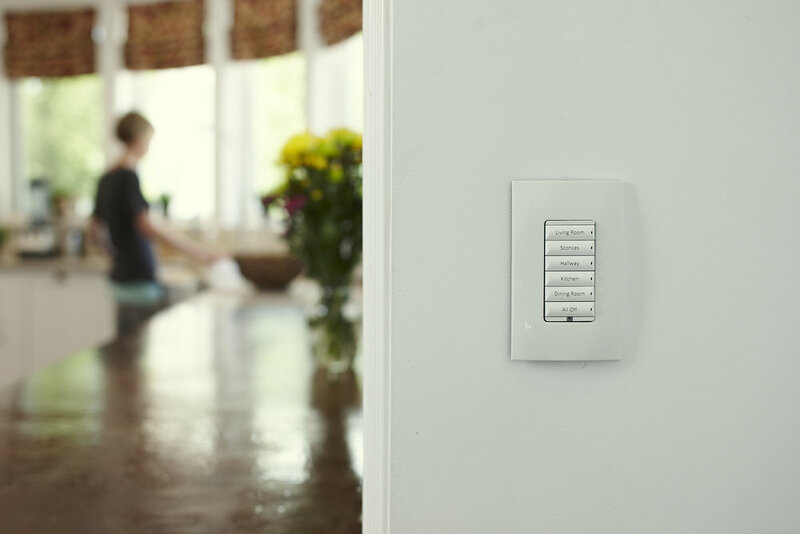 Arseneault Automation can personalize each customer’s experience to enhance their home and business with comfort, savings and peace of mind.